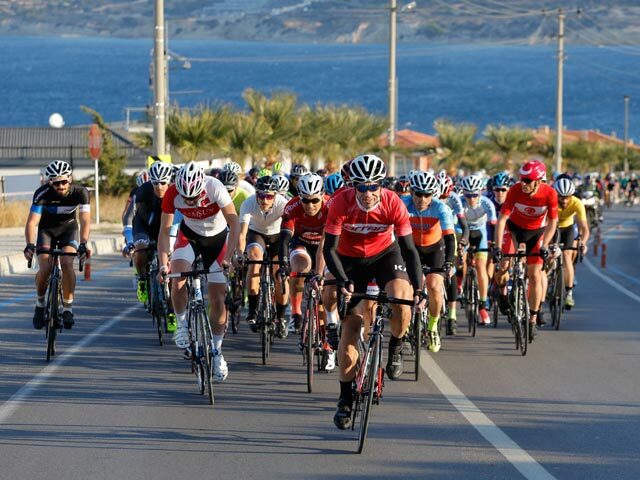 Antalya will host the Gran Fondo for the first time! 128 km. long amateur road bike race that will start and end in Antalya. 72 km. 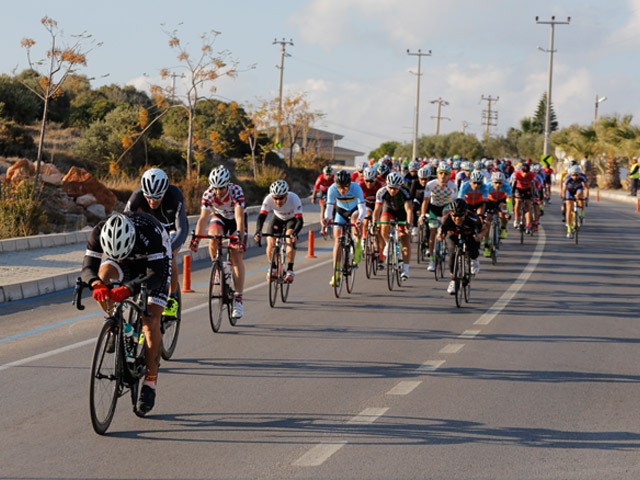 long amateur road bike race that will start and end in Antalya.